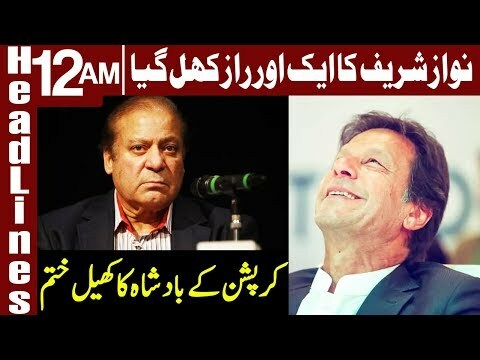 Madina ki rayasat mein abadi control kerna Galt hai…. gerdar midia ki hjmat kab surro hogi?? How about walking out of the assembly session be made similar to reviews in cricket. people may only walk out a certain number of hours/minutes, so people may get down to legislative work. Each member should be made to submit a legally sain document non plagiarized. Incompetent can thus be weeded out. It is just the beginning, now very frequently price and fair rise will get higher till civil war takes place. Very soon Imran will have to resign. Or sabak wazeer.azmm joo airport py pent utrwa dy ua k mun ay aai bten jchti nahi..